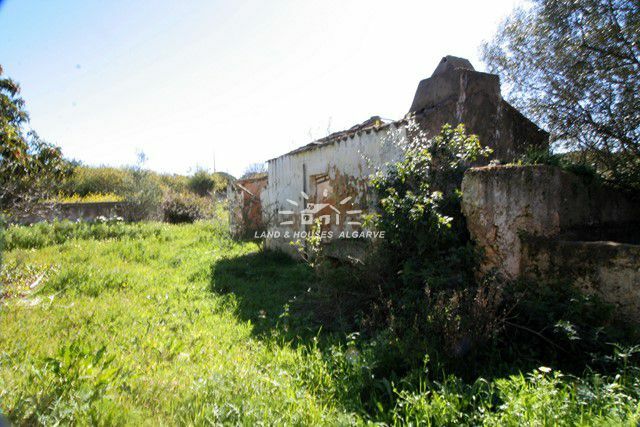 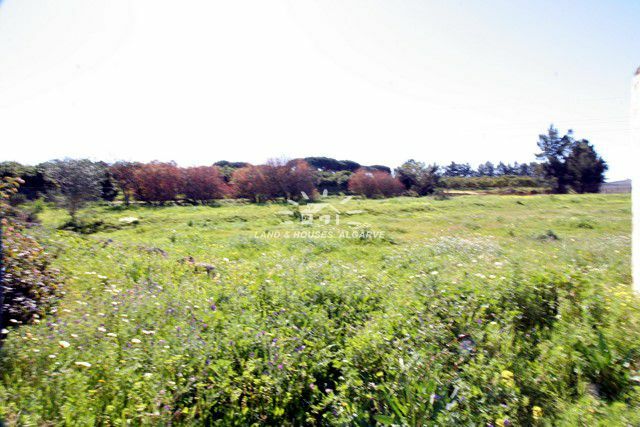 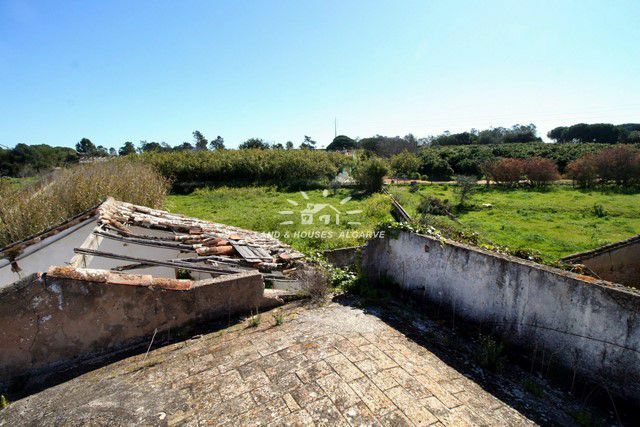 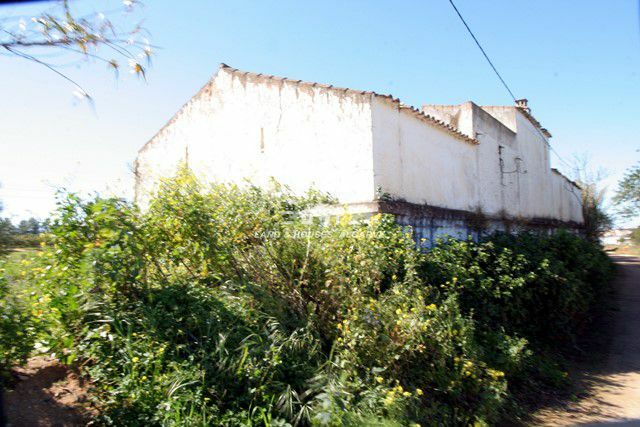 Not too far from Pechao lies this triangular shaped plot with 7.200 sqm of land with agricultural potential, some carob and citrus trees and a ruin of an old house with old arched ceilings and also a ruin of a traditional well. 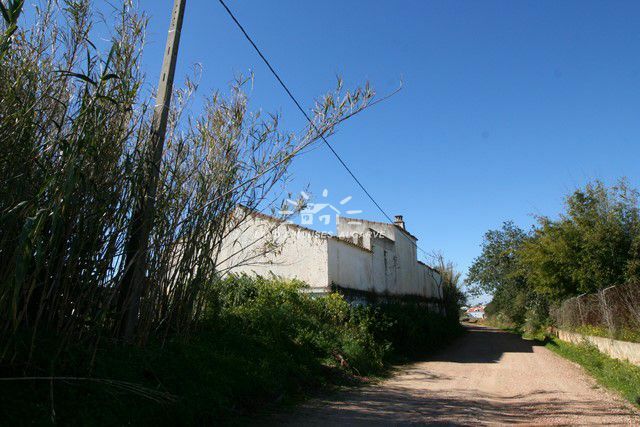 The land benefits from an old borehole and 321 sqm building capacity for 2 floors secured in the official documents. 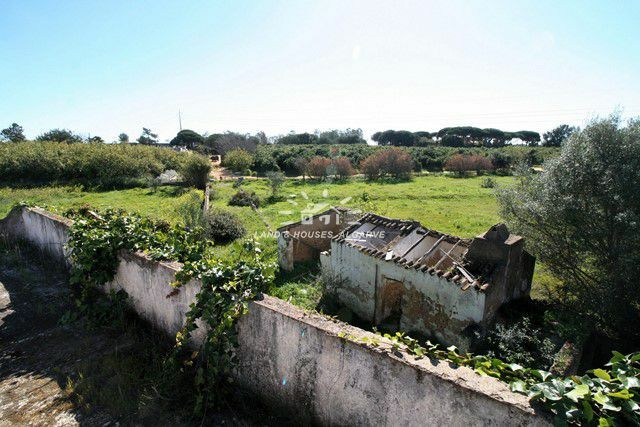 The location is quiet with a little of view to the sea on the top floor.